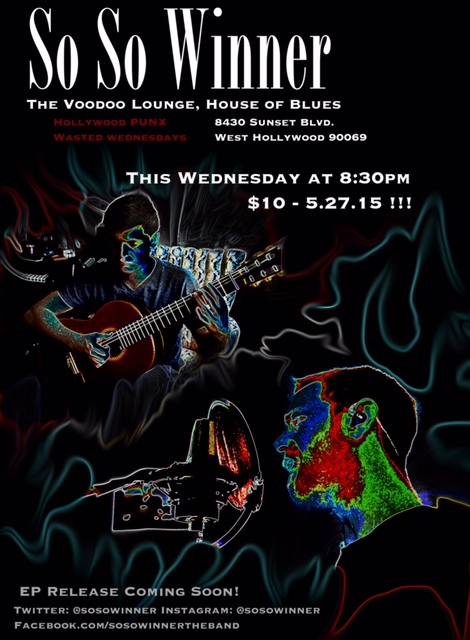 AS SEEN AT HOUSE OF BLUES VOODOO LOUNGE H'WOOD THIS SUMMER! FOR YOUR STRIKE DAY! PREP DAY! LUNCH! or YOUR WRAP PARTY! Singer-songwriter Charlie McCord and Brother Lee to entertain your production men/women so deserving of love and tea and sympathy!!! !